 We introduce you to luxury living at Hanover Cross Street. 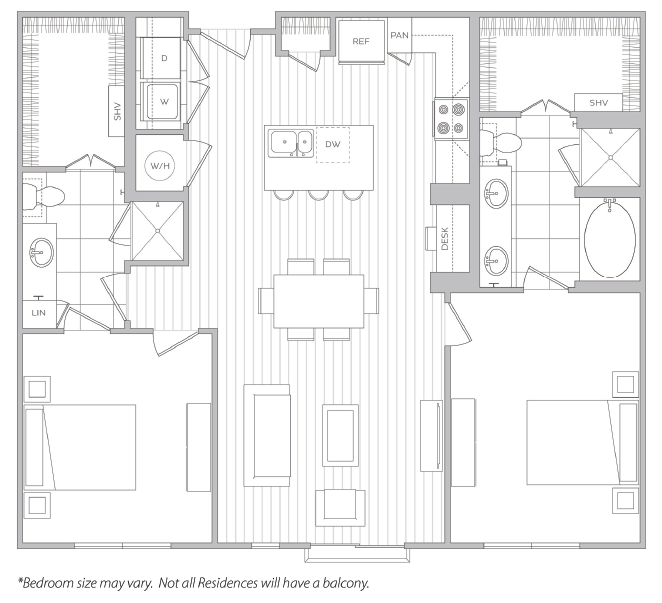 Our brand new community features mid-rise apartments in Baltimore delivering modern design and the comforts of home so you can find your perfect fit. 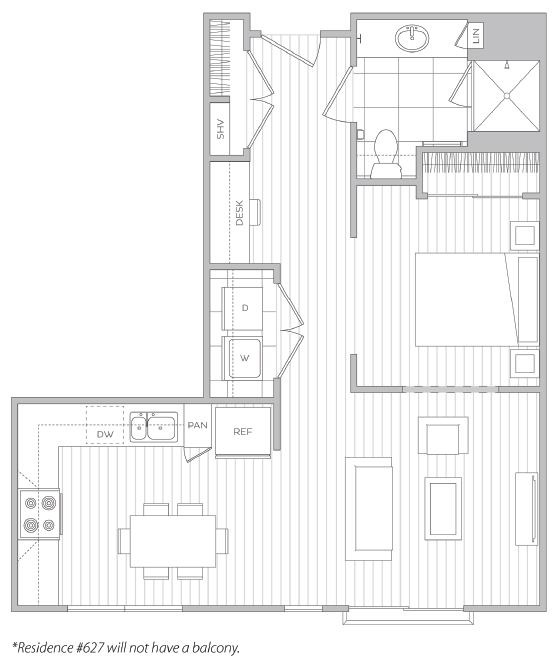 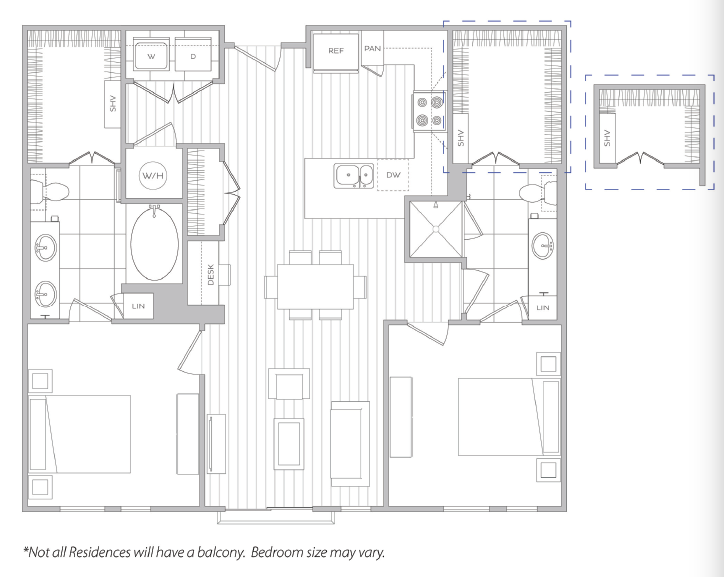 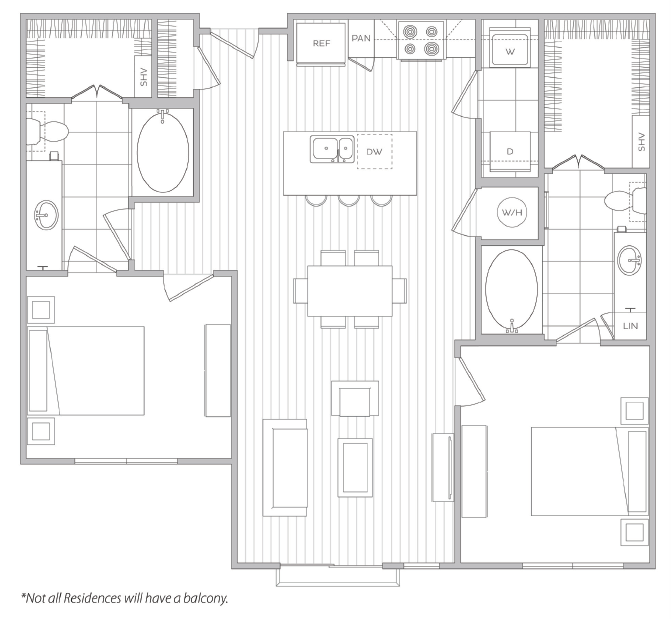 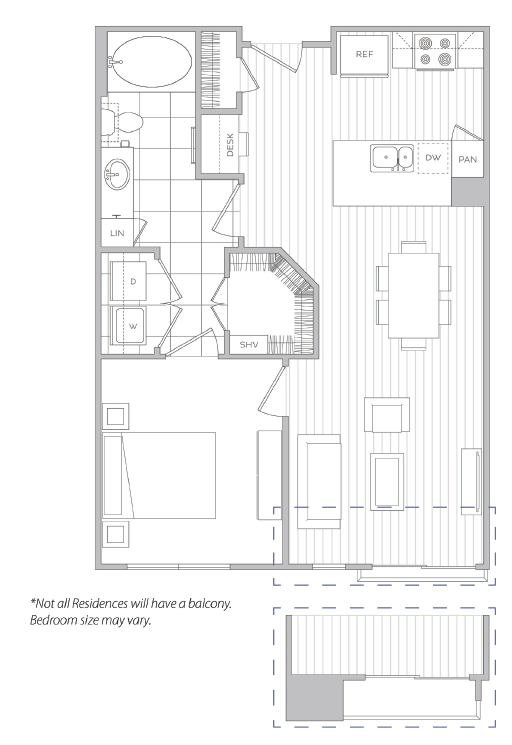 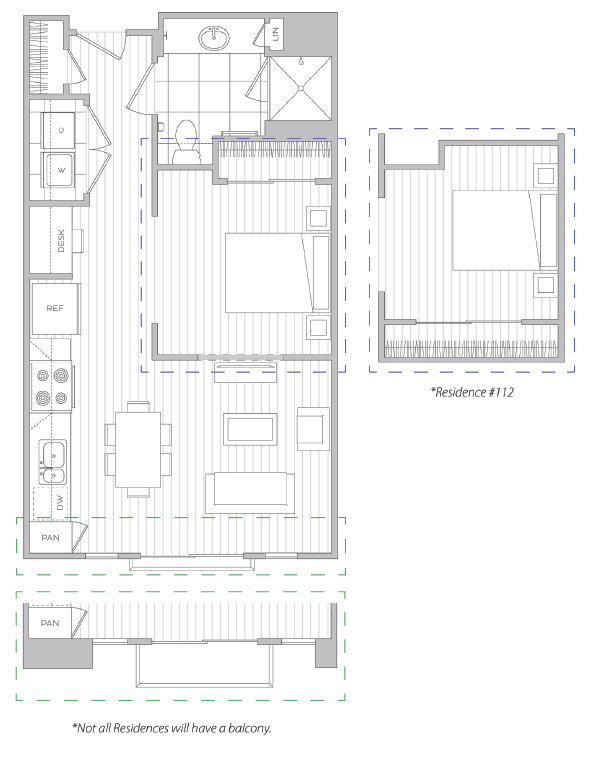 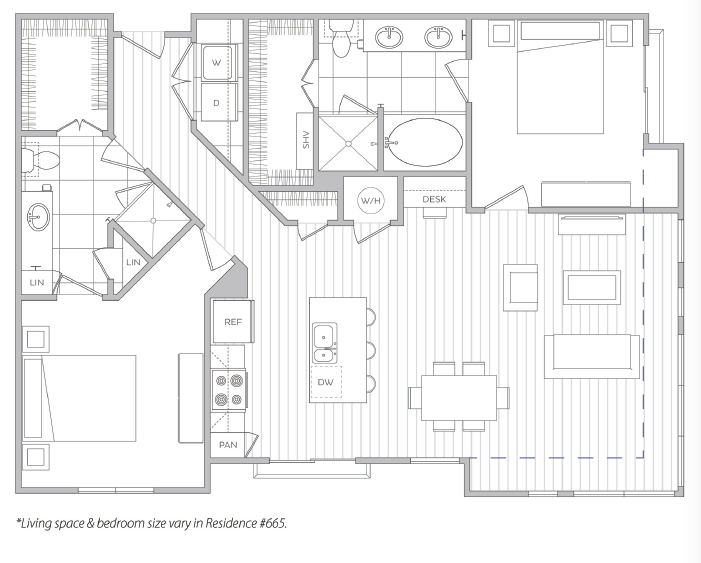 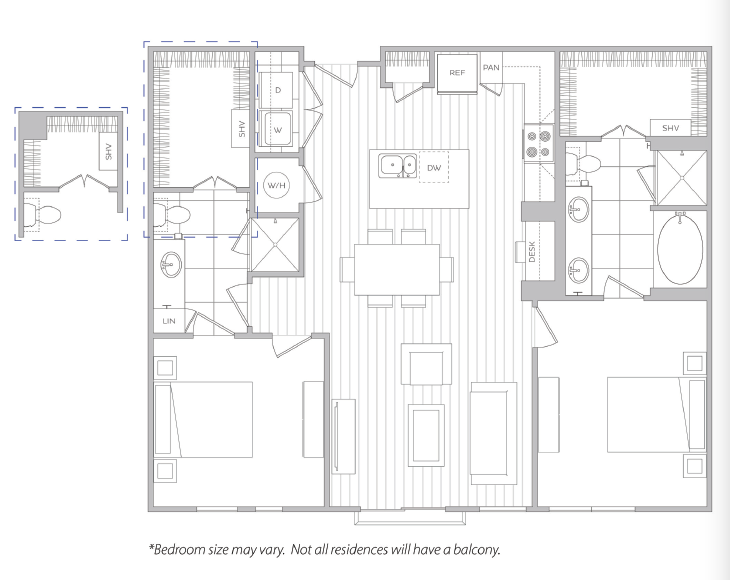 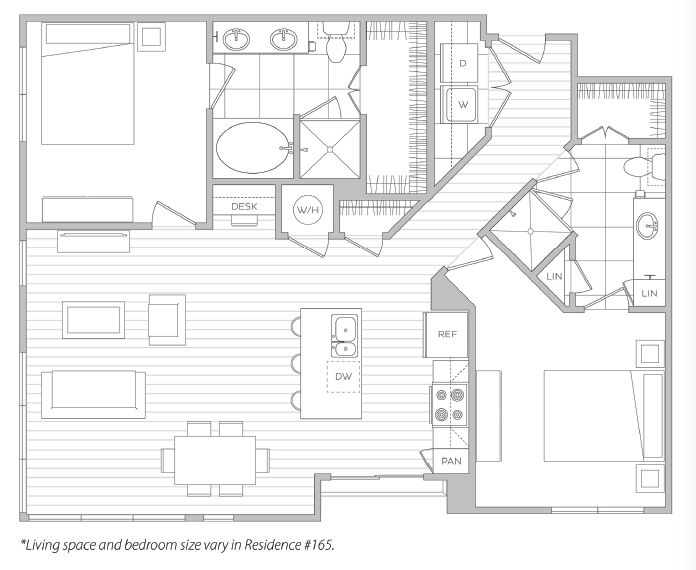 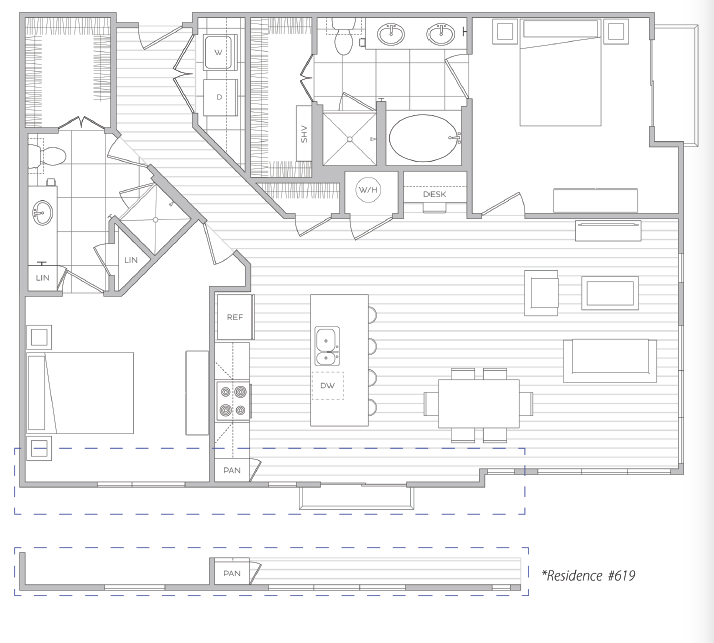 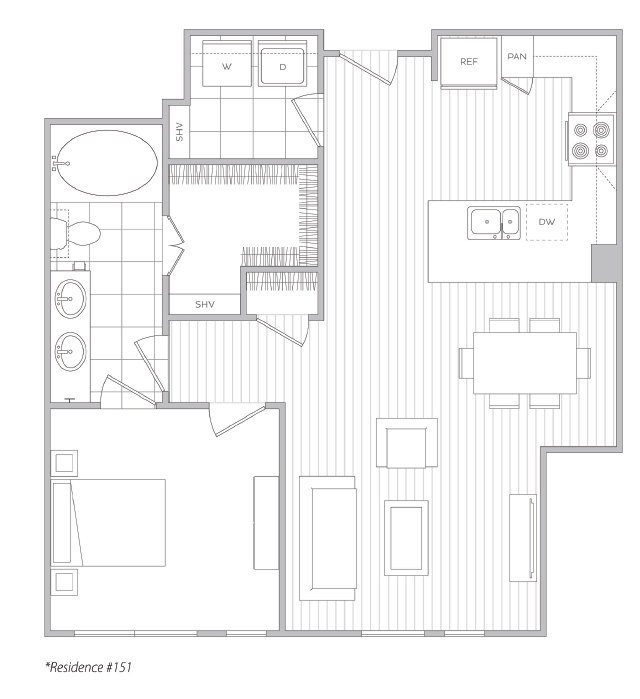 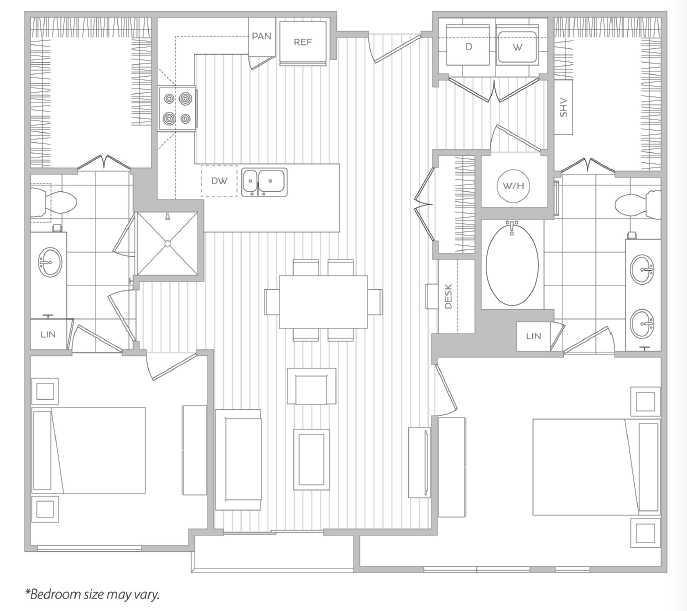 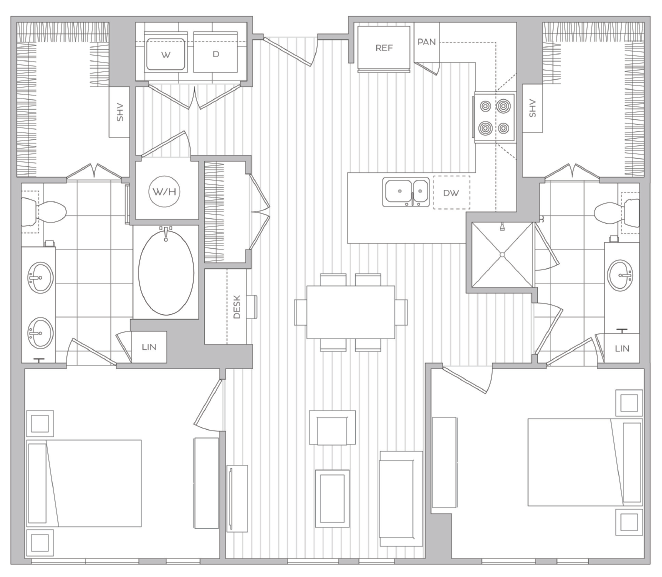 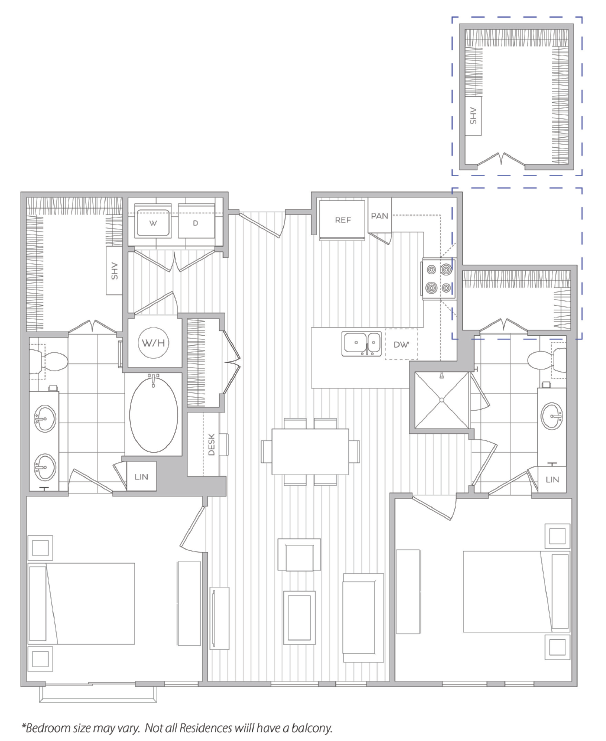 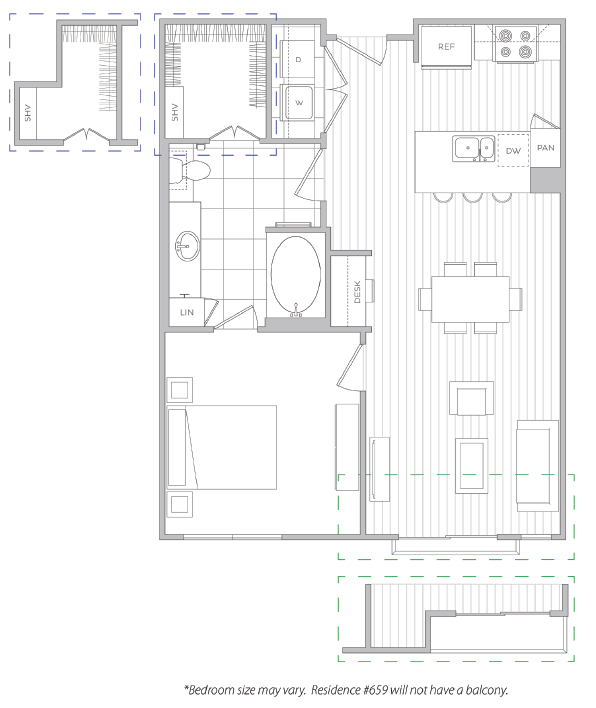 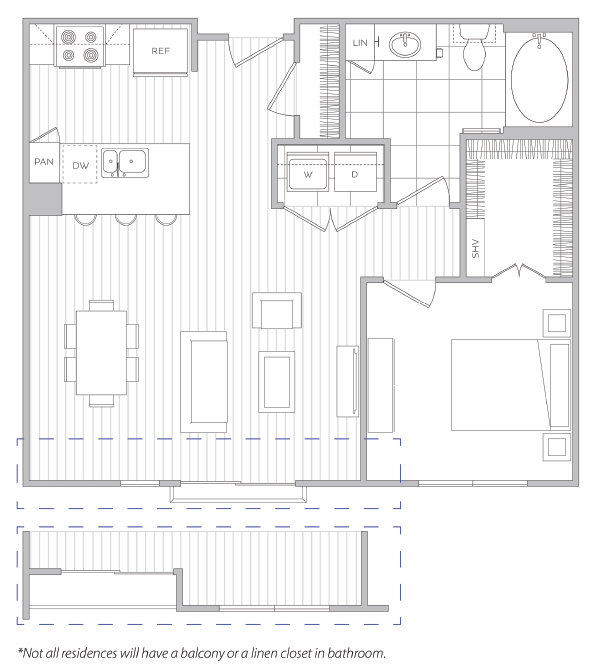 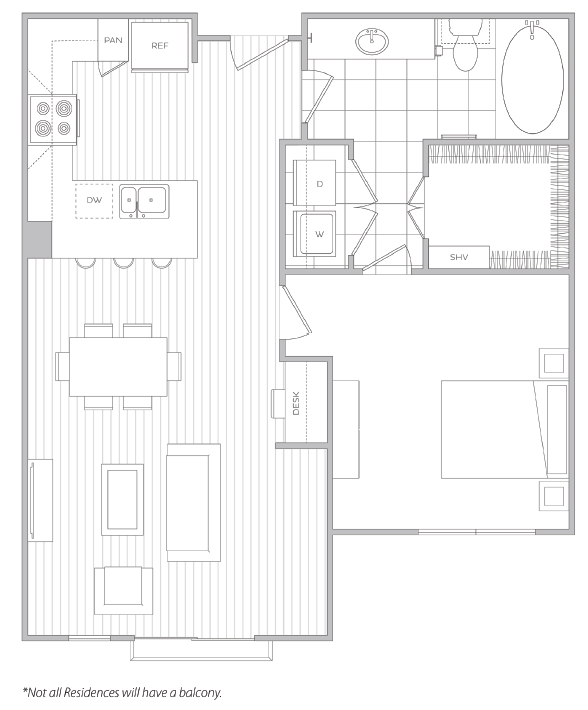 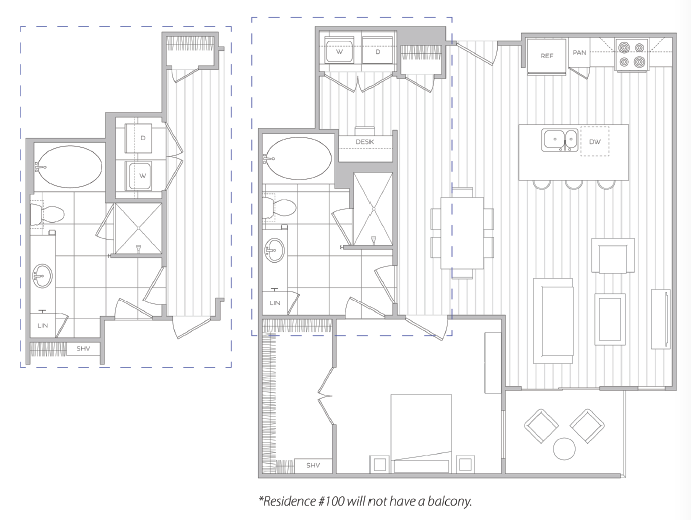 Our wide selection of one and two bedroom floor plans feature spacious layouts ranging upwards of 1332 square feet ideal for you and your pets. 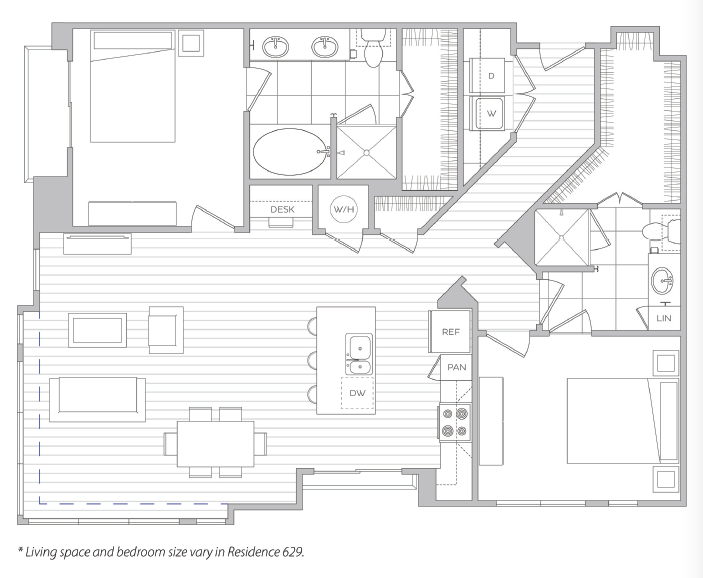 Every home features ample bedrooms that accommodate king-size beds and rich wood-style flooring throughout. 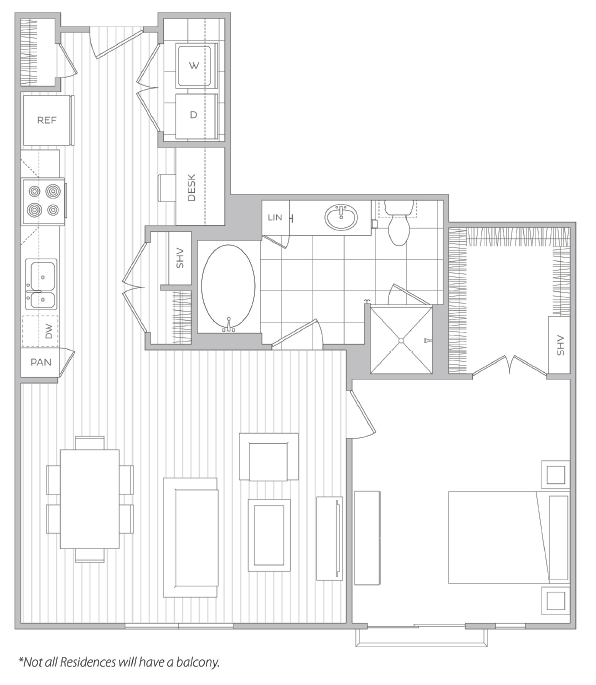 Feel at home in your gourmet chef kitchen featuring stainless steel appliances, granite slab and quartz countertops, and plenty of space ideal for every social scene. 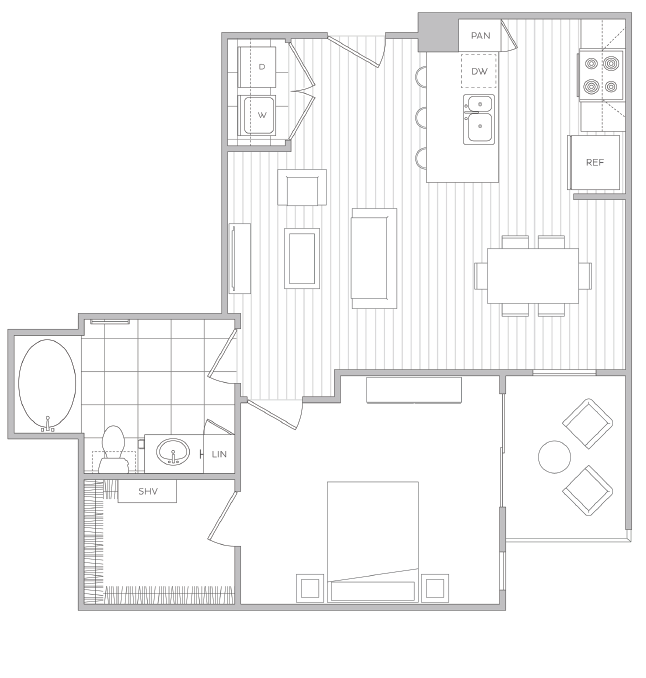 Enjoy the convenience of full-size high-efficiency washers and dryers and custom space-saving double-hung walk-in closets. 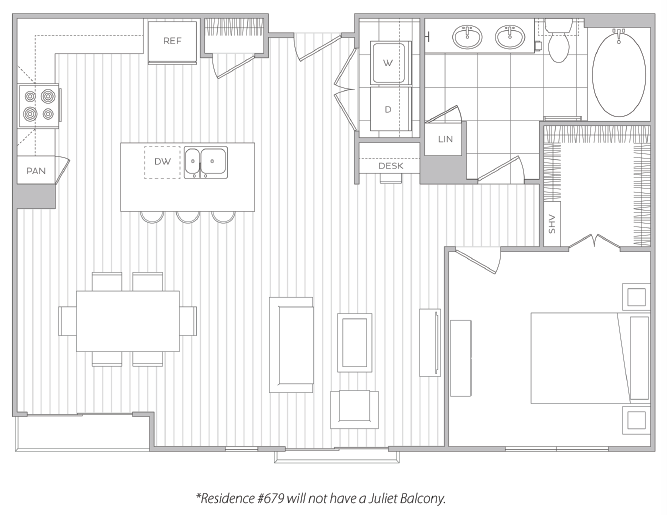 Live a new level of luxury living here in Baltimore--apply today!